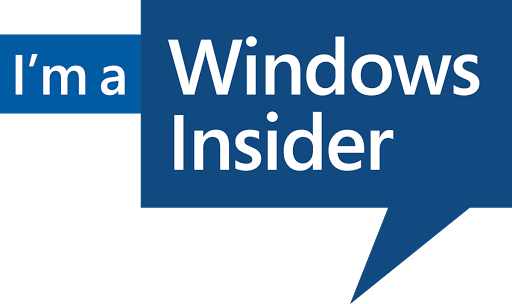 As we all know that Microsoft Introduce One new Insider Ring " Release Preview Ring " With Windows 10 Mobile latest Build 10586.107 on fast ring. There are so many users on this new Ring. Are you on "Release Preview Ring" ? Then this is for you today Microsoft releasing Configuration update on Release Preview Ring. Grab this update now to take advantage of up Coming Builds On this Ring.This configuration update is to configure the device to receive Upcoming builds of the release preview build . So don’t miss this update grab it now, if you are facing Any problem regarding this you can comment below. 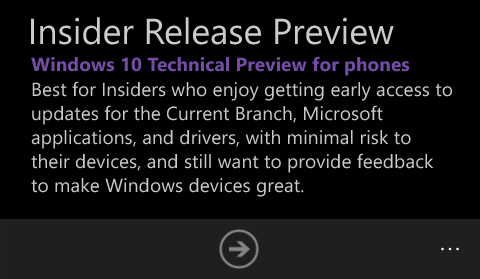 To update, Open Windows Insider App on your phone > Sign In > Choose Release Preview Ring. Then go to settings, search for "Phone Updates" and update. Let us know your observations in the comments section below.